The Safe Medical Devices Act of 1990 (SMDA) is a federal law that requires manufacturers and user facilities and to report any adverse events associated with a medical device to the FDA. In 1997, the SMDA has renamed the FDA Modernization Act (FDAMA). This policy aimed to simplify the regulation of food, drugs, devices, and biological products and strengthen the FDA’s supervisory system. 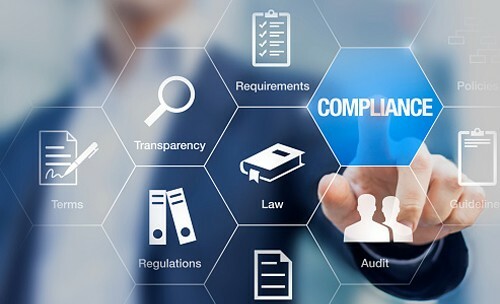 Under the SMDA/FDAMA, it is mandatory for user facilities, manufacturers, and importers to submit Medical Device Reporting (MDR) paperwork to the FDA after they have become aware of a detrimental event associated with the product. User facilities (i.e. hospitals and ambulatory surgical facilities) are required to report device-associated deaths to both the FDA and the device manufacturer and severe injuries and illnesses to the manufacturer (or, if the manufacturer is unknown, to the FDA) within ten work days. User facilities should submit summaries of all reports filed to the FDA semi-annually. Manufacturers are required to submit baseline reports and 30-day reports of deaths, serious injuries, and malfunctions associated with the device to the FDA so that comprehensive data can be compiled about the device. These requirements under the SMDA/FDAMA enable the FDA to maintain surveillance over medical devices that have already entered the market and to continually trace products as they are being used in the hospitals and other user facilities.